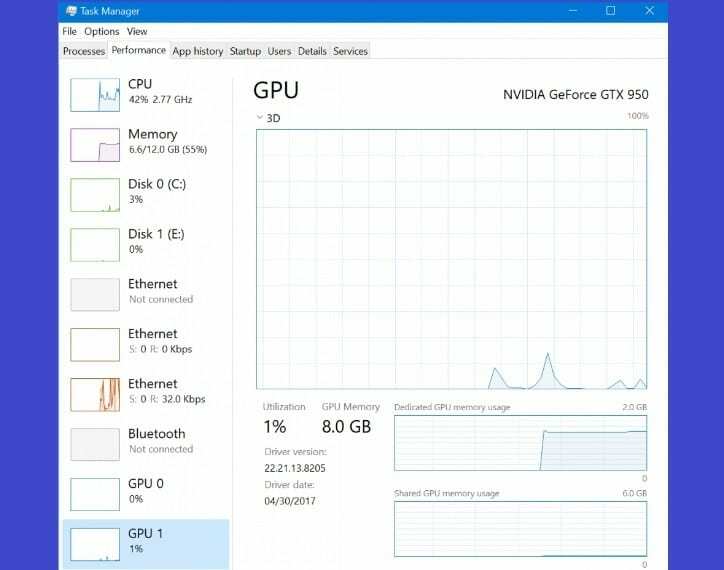 Microsoft added a new useful feature to Task Manager to allow gamers to monitor the performance of their GPU. To do this, the Performance tab now shows GPU utilization information for each separate GPU component as well as graphics memory usage stats. This feature will be available to all Windows 10 users this September after Microsoft launches the Fall Creators Update. If you want to try it out now, you can do so by enrolling in the Windows Insider Program. 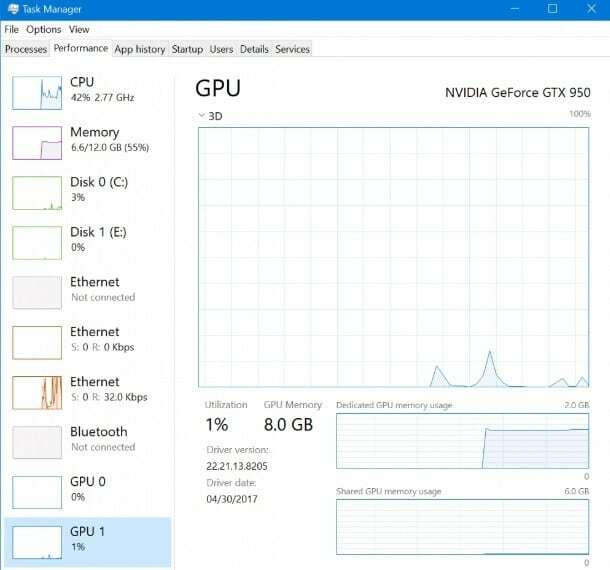 Users have long been asking Microsoft to add a new section to Task Manager that includes GPU information. Dona Sarkar’s team used that feedback to design this new feature. The Performance tab displays information about each separate GPU component (such as 3D and Video encode/decode), as well as graphics memory usage information. The Details tab shows you GPU utilization info for each process, offering you a more detailed picture about each respective process. This feature is still under construction, though. 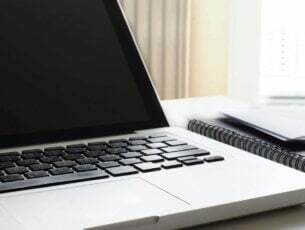 Microsoft warns users that they may encounter various issues while using it. Should you ever come across any such bugs, you can send feedback via the Feedback Hub under Desktop Environment > Task Manager. Speaking of game improvements, the Fall Creators Update now allows gamers to quickly fix voice chat and playing multiplayer issues. The new Xbox Networking section under Settings > Gaming helps PC gamers identify and fix chat and multiplayer bugs in less than a minute. Have you tested the new GPU feature in Task Manager? Did you encounter any bugs while using it? Tell us more about your experience in the comments below.